The Holiday Season is coming and so are the tourists. 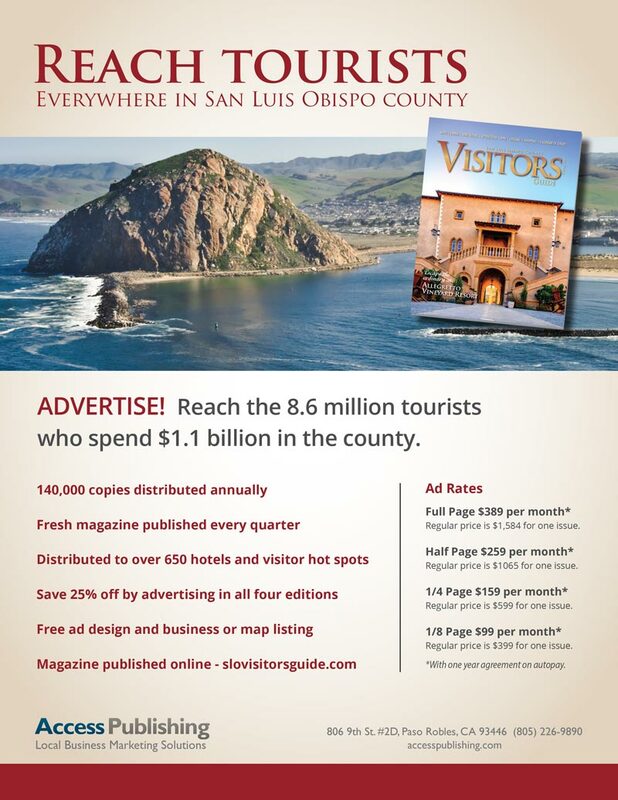 “Now is the time to advertise your business to the millions of tourists visiting our county every year,” says Scott Brennan, publisher of the San Luis Obispo County Visitor’s Guide. 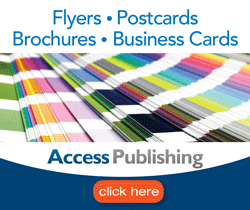 Access Publishing is preparing its Nov. 15th edition now – Deadline is Oct. 15. The tourist magazine recently celebrated its 10th anniversary as the #1 travel guide in the county. 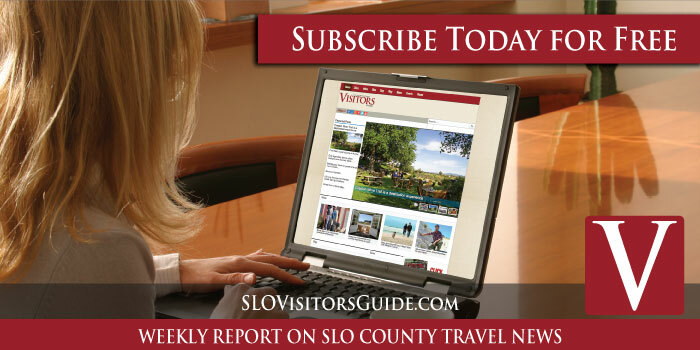 It boasts 120,000 readers around San Luis Obispo County with distribution to over 650 hotels and visitor hot spots. The Holiday Edition is one of the most popular among readers and advertisers. 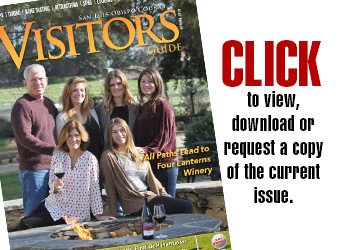 The SLO County Visitors Guide features local wine tasting, restaurants, attractions, spas, lodging, shopping, art galleries, museums, golf courses and events throughout its 100-plus pages. A favorite feature for tourists is the comprehensive Paso Robles wine tasting map. • Deadline is Oct. 15. • Click to view or request the current edition. 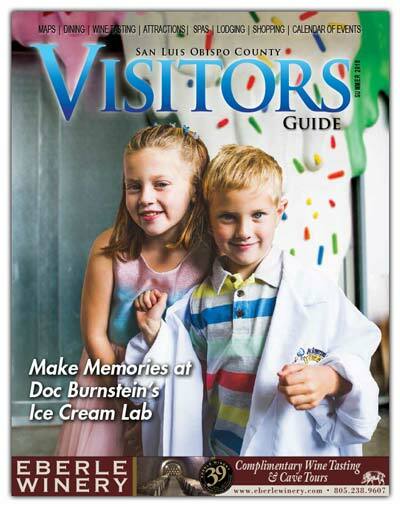 • Click to become a visitors guide distributor. • Next edition is out Nov 15. 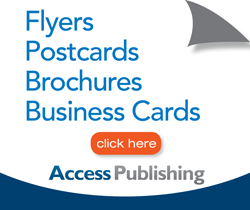 Access Publishing was founded in 2006 by Scott and Beth Brennan. The Paso Robles-based business has 10 creative and hardworking employees. The company creates magazines, guides, and directories, including the Paso Robles Daily News, and provides Internet marketing, local search optimization, search engine marketing, web design, blog writing, graphic design, and printing services in San Luis Obispo County, Calif.